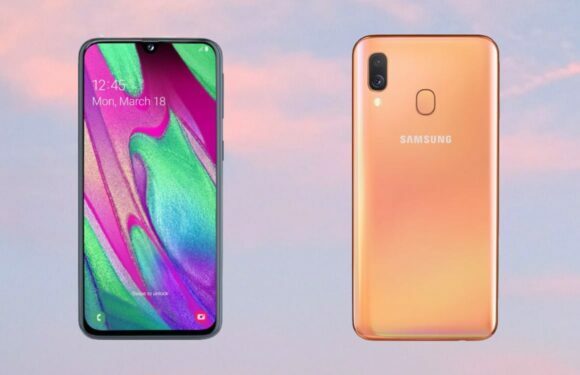 The Galaxy A50 and the Galaxy A30 that arrived in Israel in recent days have a lot of positive potential, but if there is one model of סמסונג That rises above them - it's probably theGalaxy A70 new and sophisticated that might provide a life battery Even better. 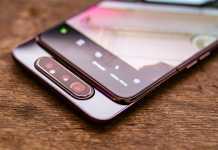 The Galaxy A70 is one of the largest smart devices created by Samsung to date, with a Super AMOLED screen of 6.7 in resolution 2,400 × 1,080 pixels, chip The name of a pair of cores at the 2GHz frequency and six more modest cores at the 1.7GHz frequency (this may be the current Snapdragon 675,Galaxy A50 and the Exynos 9610 chip), generous 6GB or 8GB dynamic memory, built-in 128GB built-in storage, Android Pai with OneUI interface and 4,500mAh battery with fast 25 watts loading. 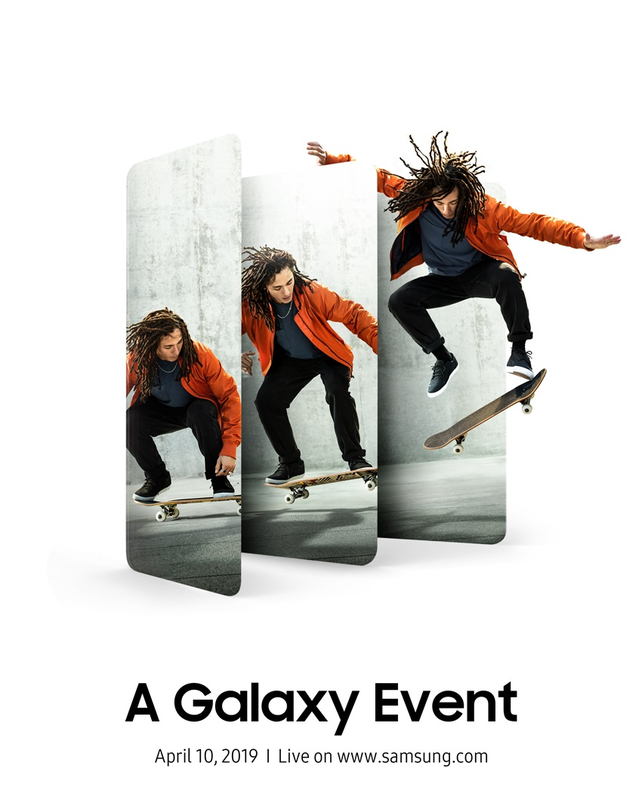 The alternative version of theGalaxy S10 5G? 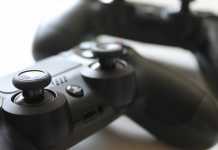 The new model will enjoy a biometric sensor under the display panel, a triangular backlit array with a main 32 megapixel unit, a 32 MPX SLP camera with HDR support, chip NFC, Wi-Fi 802.11ac dual-channel connectivity, Bluetooth 5.0 connectivity, and a glass-like plastic envelope of dimensions slightly larger than the X-Galaxy Note 9 - with a thickness of 7.9 millimeters and weight that has not yet been officially exposed, similar to the intended cost. 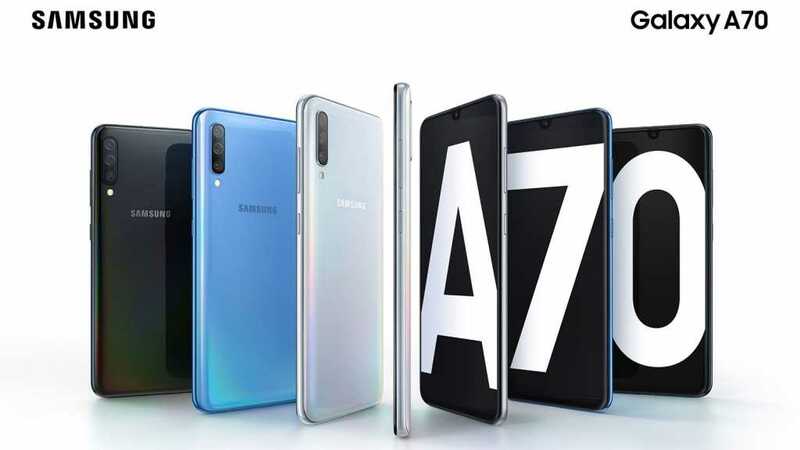 The A70 joins the modelGalaxy A40, which was also introduced in recent days, in order to fill the small price gap between theGalaxy A30 andGalaxy A50. 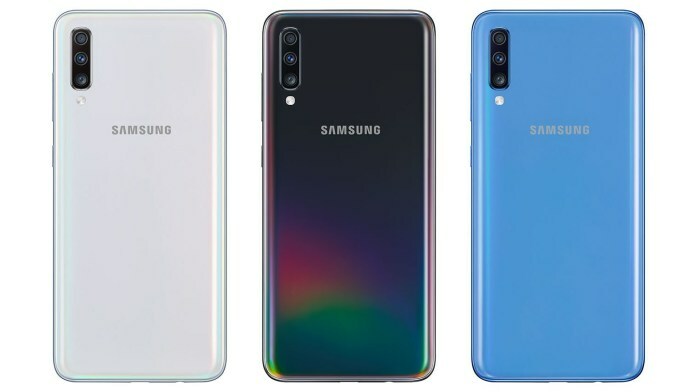 The Galaxy A40 features a small 5.9 X-Super AMOLED screen, with chip Exynos 7885 octagonal, 4GB dynamic memory, 64GB storage, 25 megapixel camera, dual main photo array and 3,100mAh battery, which is also reduced to A30 - and there is a good chance that we will soon be seeing the Galaxy A60 and Galaxy A90 Let them say even more about the variety from home סמסונג At prices below NIS 2,000.